Tulathimutte, T. (2016). 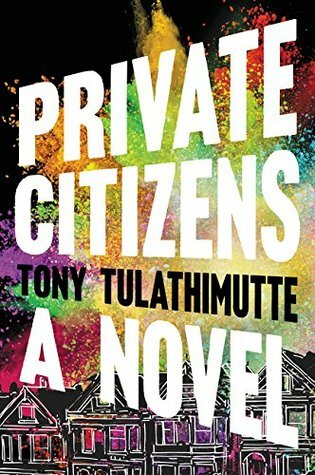 Private Citizens. William Morrow Paperbacks. William Morrow Paperbacks, 2016. 372 pages.